Paula started her dental career as a Registered Dental Assistant and has been in the dental field for over 30 years. She enjoys welcoming patients to our practice and helping to make them feel like a part of our dental family. 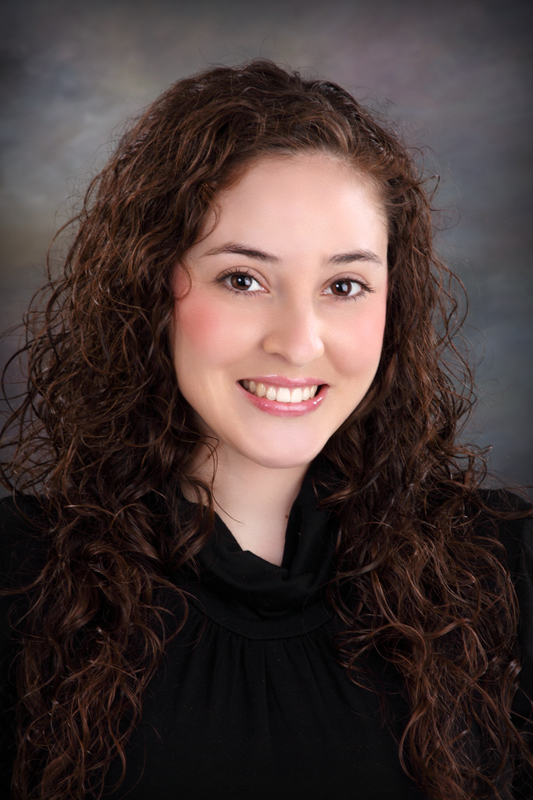 Juanita graduated from the Reedley College Dental Assistant Program in 2009. She has been a member of Dr. Cha's dental team since she graduated. Juanita enjoys traveling and spending quality time with family and friends. 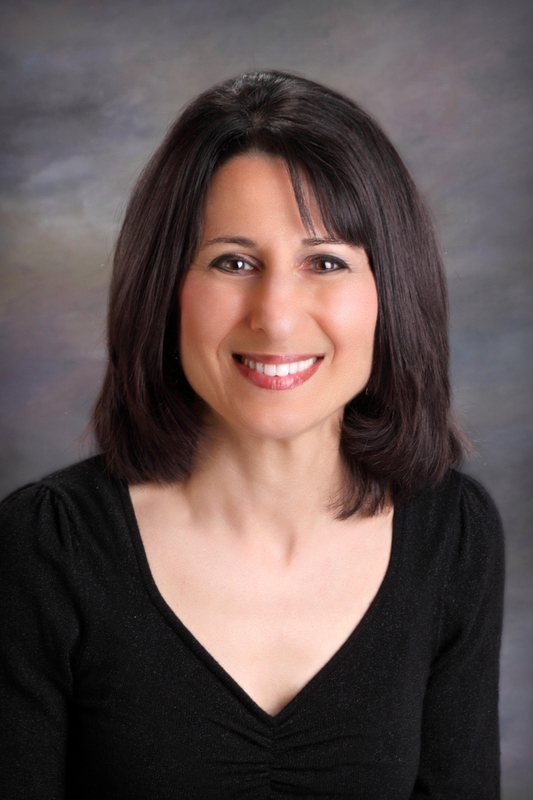 Mardelle has been a Dental Hygienist in Reedley for over 30 years. We are pleased to have her experience, knowledge, and excellent patient care in our office. She graduated from Fresno City College, school of Dental Hygiene. 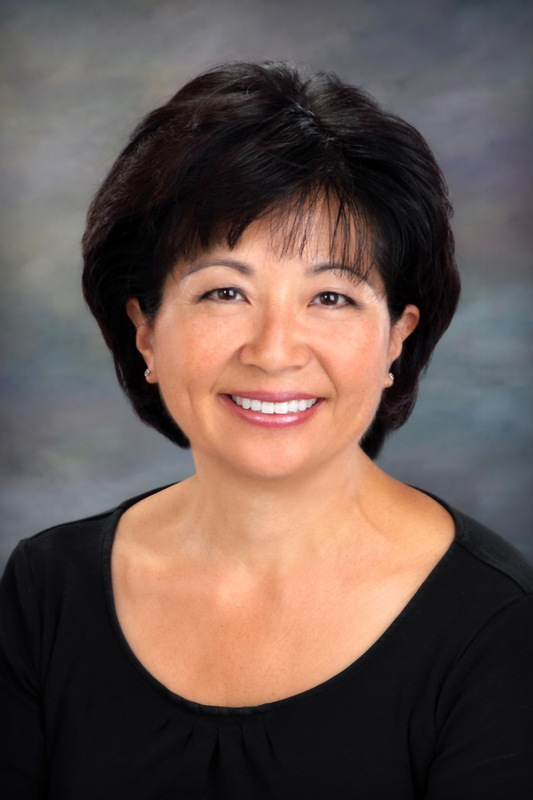 Joy has been a Dental Hygienist providing excellent care to Reedley patients for more than 30 years. She brings a wealth of knowledge and expertise to the practice.